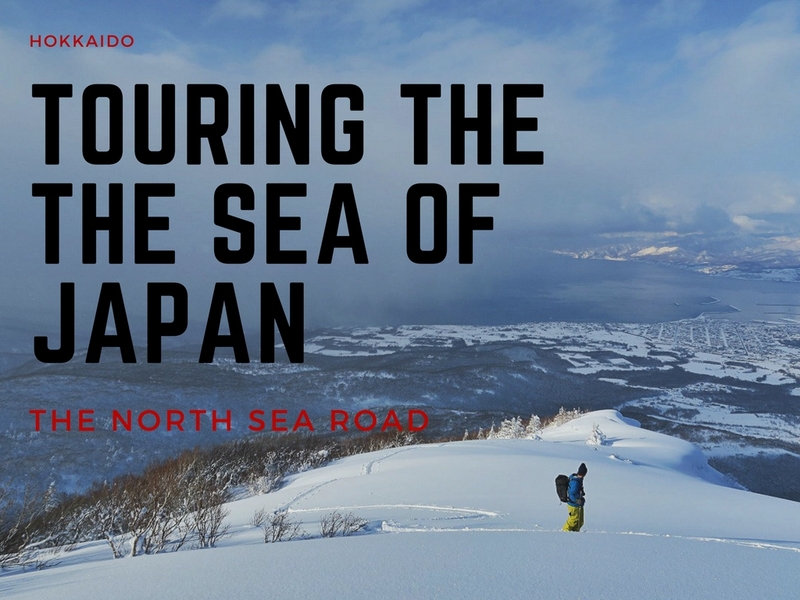 Skiing powder down to a remote fishing town on the west coast of Hokkaido. 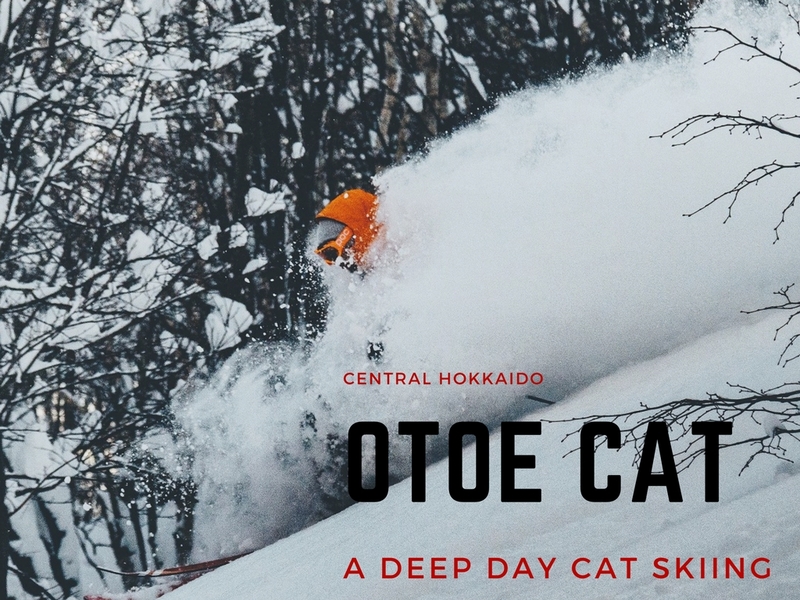 I was invited to join a day out with Otoe Cat in Central Hokkaido. This is my experience. 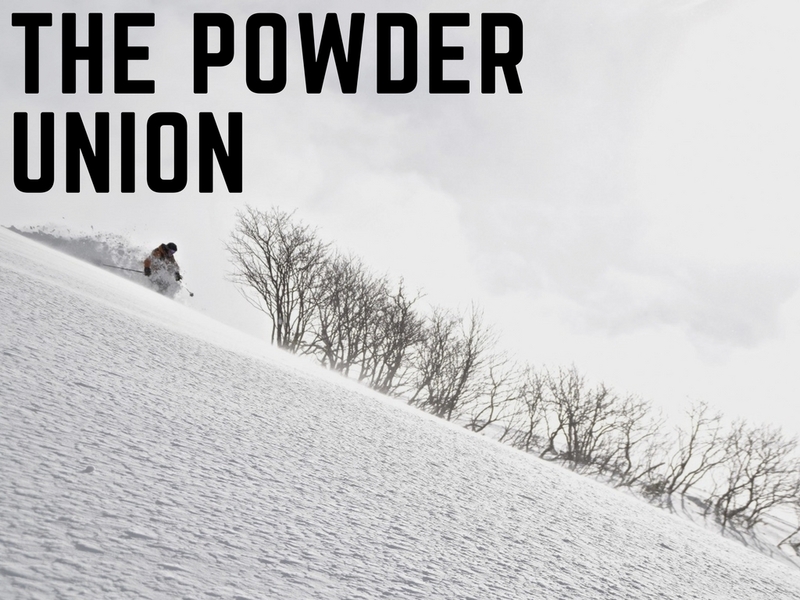 For ten day at the end of each year, a group of friends come together to ski some of the best powder in the world. 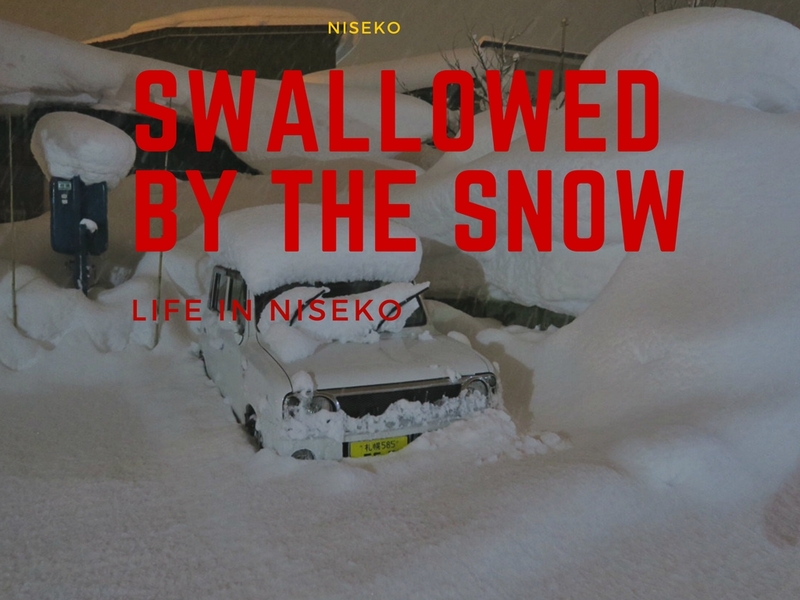 For backcountry skier visitors to Niseko, skiing from the volcano's rim is one descent you will never forget. 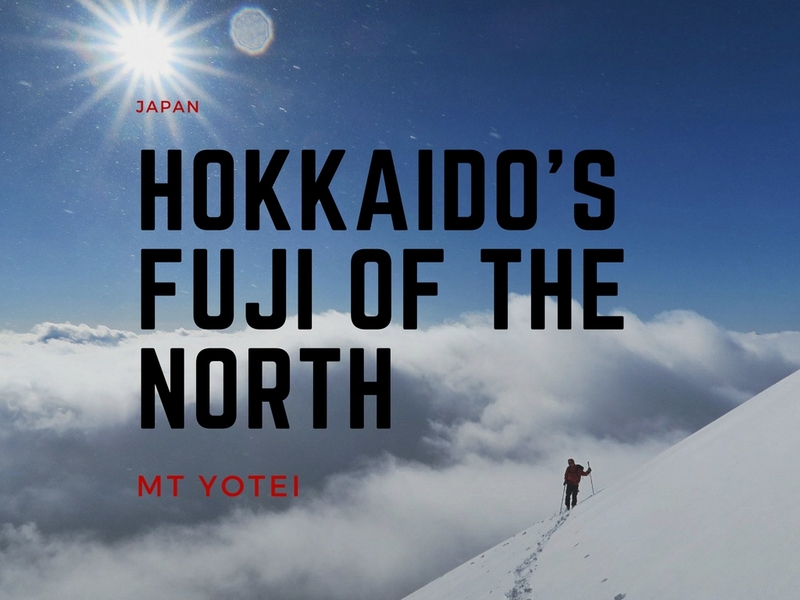 For a backcountry skier, a descent of Hokkaido's iconic Mt Yotei is one of the best you'll make. Early season snow depths around the northern Japan island of Hokkaido. 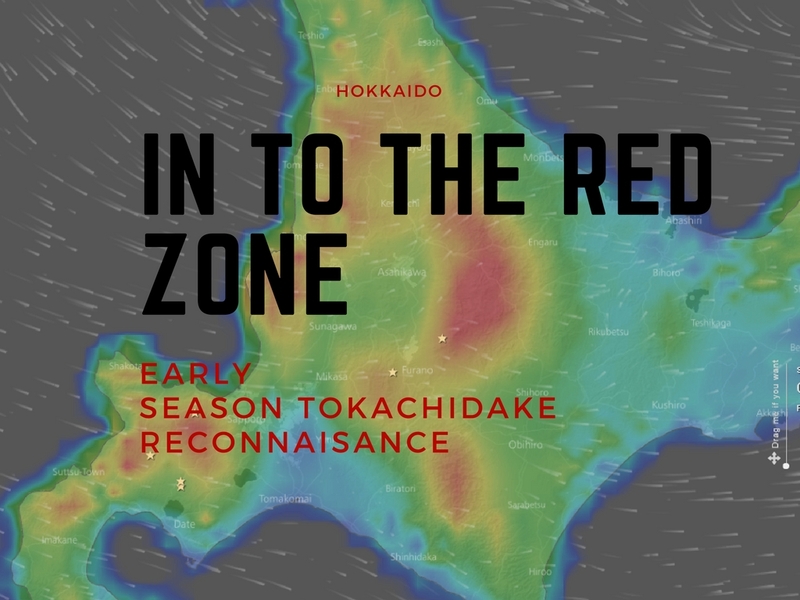 Our backyard is Tokachidake, which is right in the heart of one of the deep red zones. 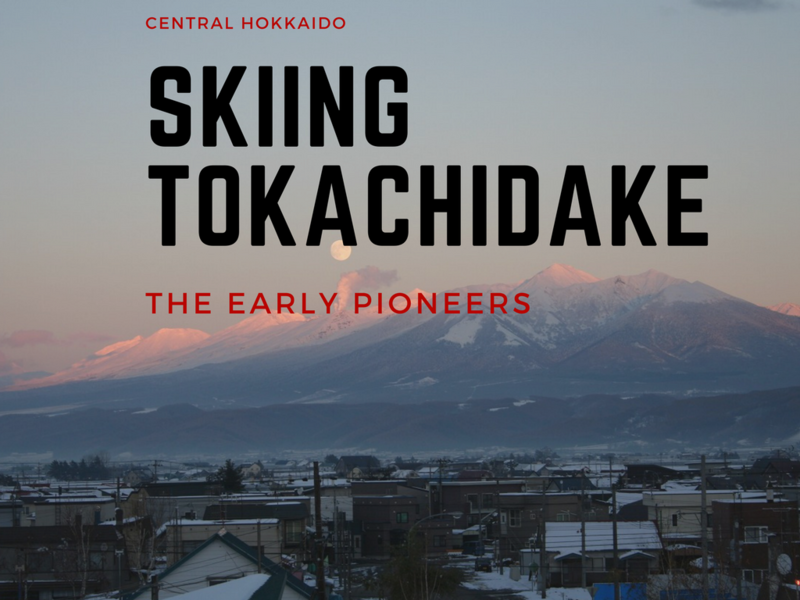 The early pioneers of Tokachidake at the southern end of the Daisetsuzan National Park. 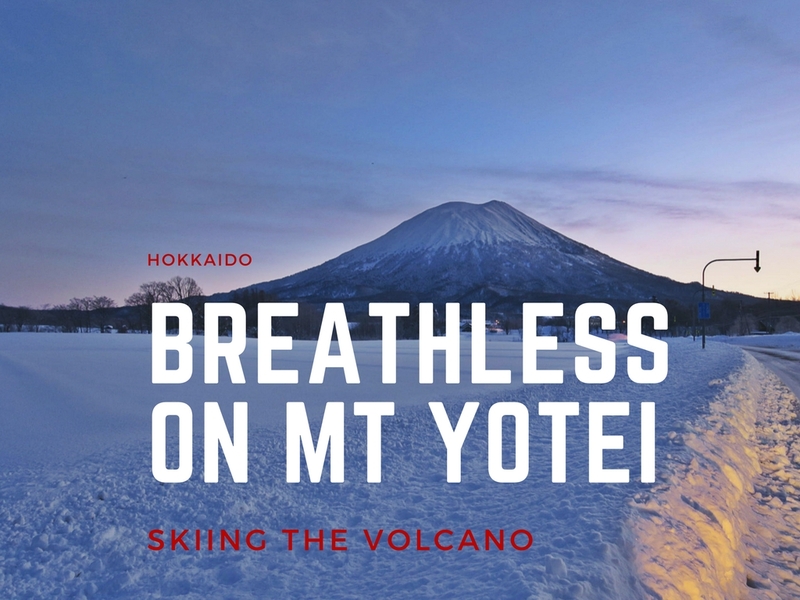 How the search for hot springs created a Hokkaido backcountry skiing hot spot. 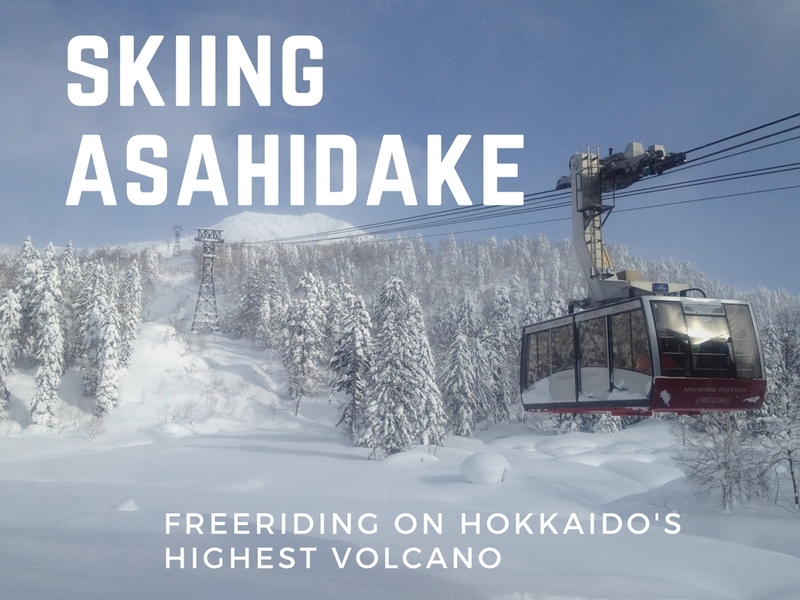 Freeriding on Hokkaido's highest volcano. Backcountry on the front side. 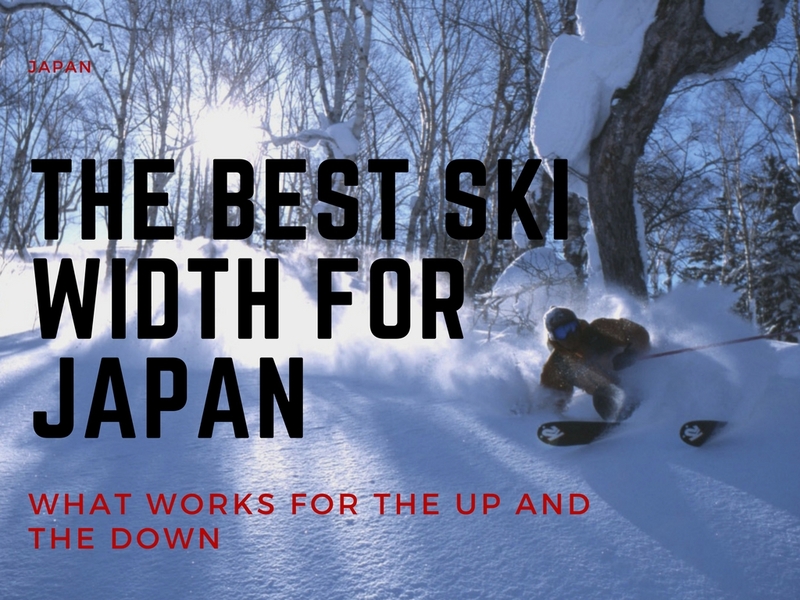 We look at what is the best all-round ski width for deep powder skiing in Japan. What works on the up, and the down.